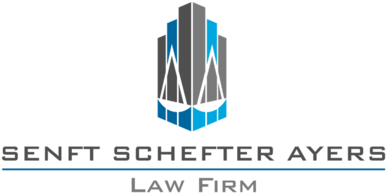 Robert Schefter - Pennsylvania - Book a consultation instantly! I have focused my practice on DUI law and litigation based in York County for my entire career and offer reasonable payment plans. 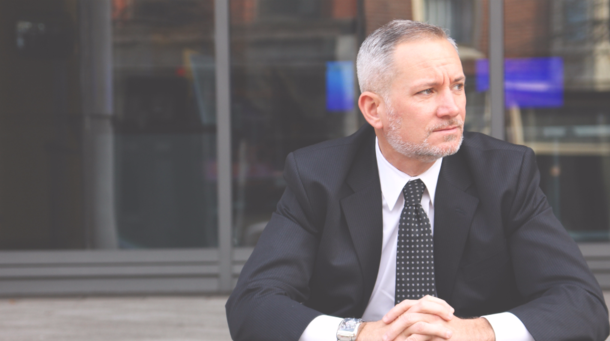 I appreciate that when clients come to me they may be in a difficult situation and need someone to sit down with them and explain the law and the process in clear terms and take the time to answer all of their questions. I am here for them and will guide them through the process with skill and efficiency. 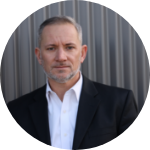 Whether it's a pretrial resolution or a trial, I will attack the case with the zeal that you expect for the hard-earned money you are spending.